It is also the second integrated report. Simultaneously, as compared with the year before, there are no material changes within the scope of reporting. The report does not include the following companies: Budimex Parking Wrocław Sp. z o. o., FB Serwis SA. 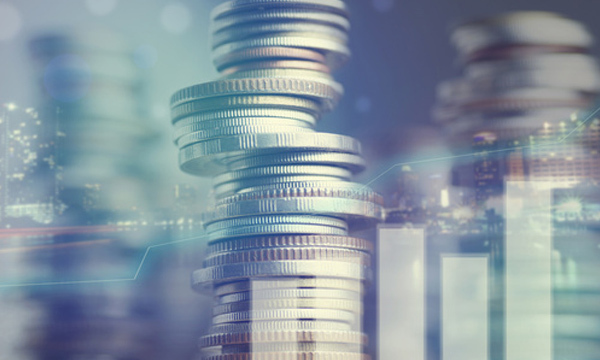 The latter is recognised in the non-financial report and the consolidated financial report of the Capital Group due to the level of Budimex’s capital participation (ownership structures) in the company. On the other hand, the social and environmental impact exerted by the Budimex Parking Wrocław company is limited and does not play any important role in the background of the capital group’s activity. The same applies to all the other small companies, whose operation is less significant. As far as special purpose vehicles are concerned, their impact is analogous to Budimex’s impact and is contained in it. 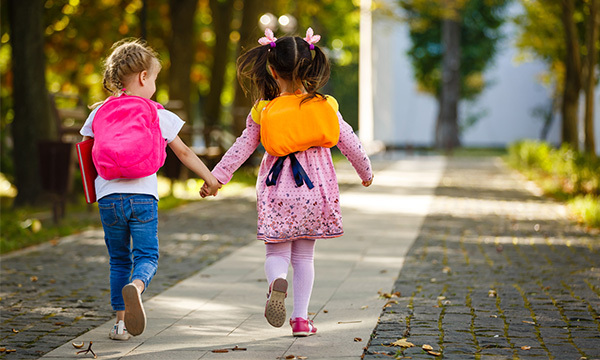 This report has been prepared for the first time in accordance with the updated GRI guidelines version in the Core option. The report refers also to the industry indicators presented in the respective sector supplement. Reliability and conformity of the report to the Guidelines were verified and confirmed by an independent auditor (Deloitte Advisory Sp. z o.o.). The Budimex Group revises key issues in the report under testing, and resumes it cyclically, unless events take place that require earlier performance of the same (e.g. change of business model). The management board of Budimex SA decided that there is no need to repeat the significance tests for the purposes of this report, since, compared to the previous year, no important changes in this respect occurred. This results from the unchanging scope of the business activity and environmental and social impact. reasonable use of resources and environmental pollution. 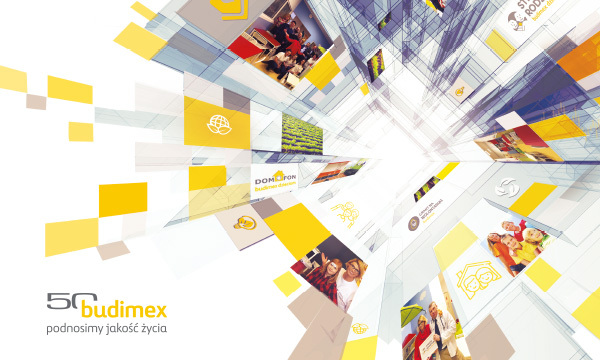 On the basis of the survey, the above list of key issues was prepared, indicating the degree of importance of a given aspect to a given company within the Budimex Group and outside. The above-mentioned survey of the importance of non-financial issues in the view of stakeholders and in relation to respective companies in the Group was used for the purposes of this report. This survey also allowed to identify key non-financial risks. The stakeholders map features 26 major groups which have an impact on the Budimex Group and those that the Group has impact on. Natural environment (environmental organizations, environmental supervision inspectors, State Forests). In 2017, no significant changes occurred in the dialogue with the respective stakeholder groups or in the use of communication channels, whilst as regards the key areas, the results of previous surveys and talks with stakeholders were used; thus, holding a separate stakeholders’ panel was not deemed necessary by the Group for the purposes of this report. The key aspects defined in the report were developed on the basis of the managers’ knowledge, supported by many years’ experience. In light of the above, the Group is convinced that the needs of key stakeholder groups and expectations towards the Budimex Group are addressed adequately. For over 5 years, the dialogue with the stakeholders has been operated by the CSR Committee. The defined key issues are analysed and updated on an ongoing basis by the Committee, in respect of both external and internal factors. The dialogue in the Group is decentralised, which means that direct relationships with different stakeholder groups are prevalent, as long as the nature of a given group and its needs require it so. Information about the importance of individual aspects of the Group’s business activity is collected on an ongoing basis. For example, due to the nature of the business activity, occupational health and safety is an important area. 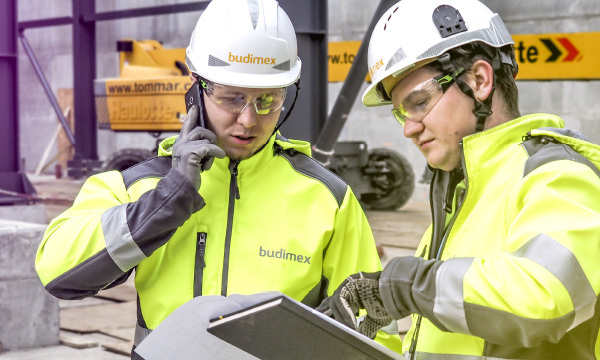 Therefore, another significant form of dialogue concerning improving safety on construction sites in a continuous and ordered manner is the “Agreement for Safety in Construction” initiative, with Budimex as its signatory. The list of companies consolidated in financial reporting, but not taken into account in this report, can be found in the Appendix to the report (“Tables with non-financial data”).